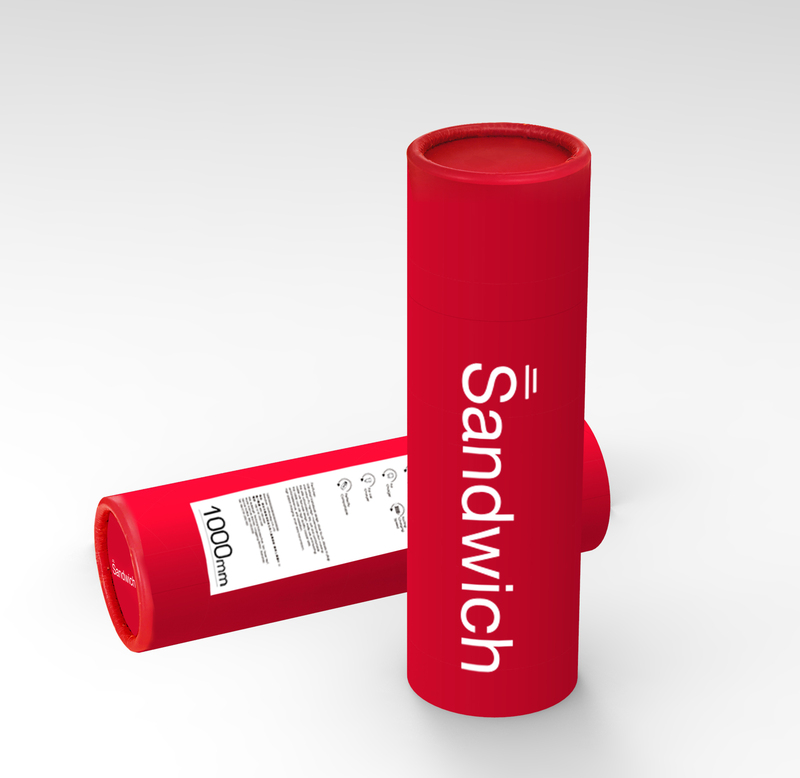 Sandwich products make the perfect gift for your employees and clients. We offer a range of customization services and discounts. For example, our Sandwich® Turbo line of USB wall chargers are always welcome companions for today’s mobile age. High capacity power and compact designs help ensure that your most important partners stay connected to what matters most — you, of course. For corporate and bulk orders, we’re happy to arrange discounts, dedicated logistics, and expedited shipping. We can also arrange to add your custom logo to our products and packaging. Let us know what your needs are, and we can find the best solution for you. Sandwich is honoured to serve our government and education customers with VIP sales support. For government and education bulk orders, we’re happy to arrange discounts, dedicated logistics, and expedited shipping. We can also arrange to add your custom logo to our products and packaging. Let us know what your needs are, and we can find the best solution for you. Our products are sold in the United States and Canada. We are expanding to new markets as well. Our users love the slick design and colour, the smooth surface and the professional product finish. Drop us a note if you would like to see our products in your market. If you’re interested in working together, we’d love to hear from you! Send an email to letsworktogether@trysandwich.com and we’ll get back to you after the hockey game. Wherever you are in the process of implementing Sandwich products in your business, we provide ongoing services, support, and information to help you integrate them quickly and easily.